Home/Blog/Campaigns/Captivity Industry/May 12 is Empty the Tanks! 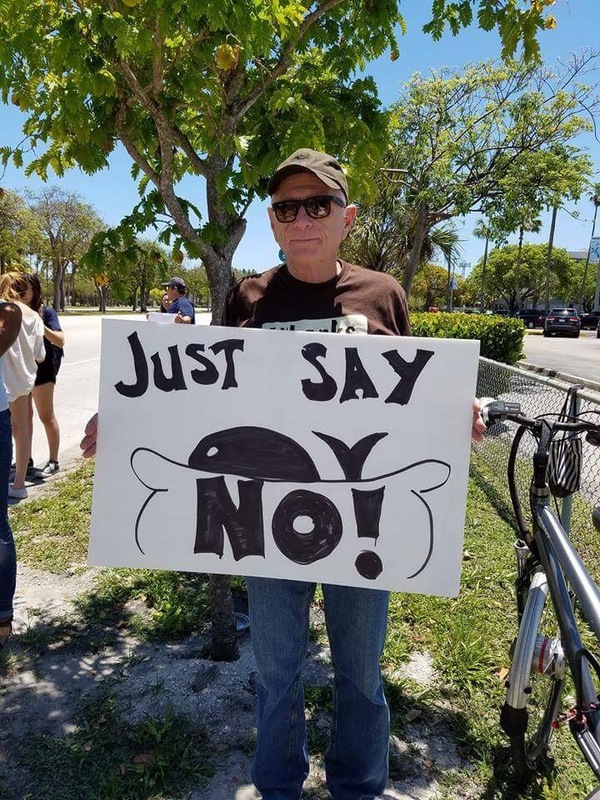 Say NO to the Dolphin Show! Save the date! 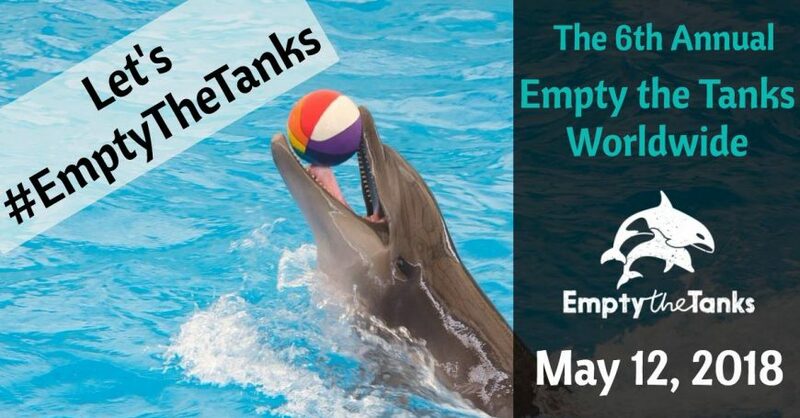 On May 12, be a voice for the voiceless and join thousands of activists across the world during the 6th annual Empty the Tanks event. In January 2013 I was in Taiji, Japan witnessing the brutal dolphin captures and slaughters that take place there. 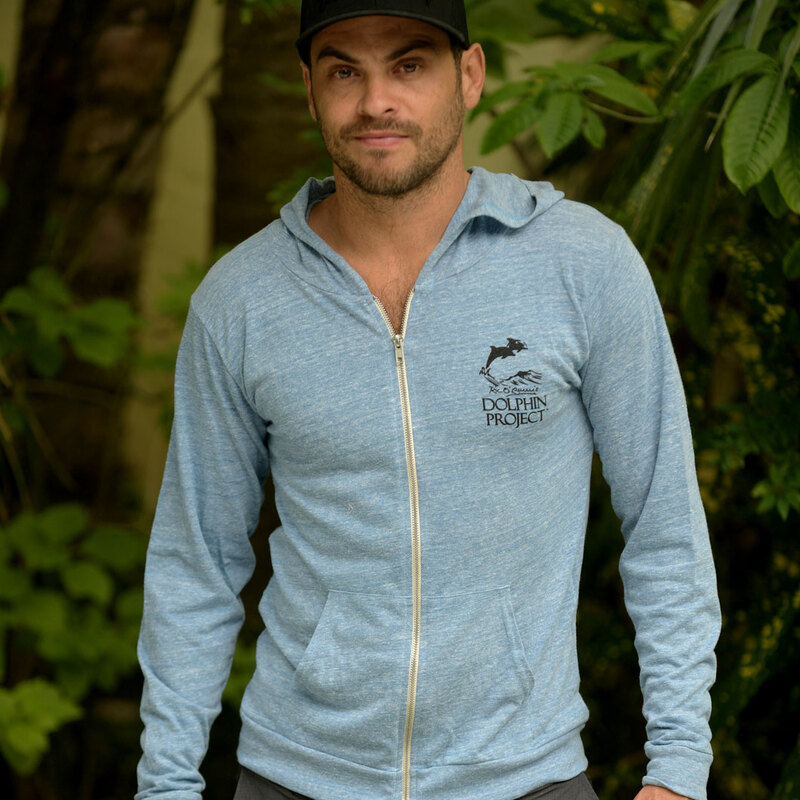 I remember sitting in my hotel room after a ‘red cove’ day thinking that I had to find a way to do more to help these dolphins. I had stood on the shores of the infamous cove and done my part to give a voice to the dolphins who lost their lives and freedom there. 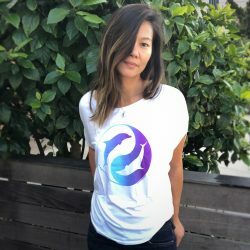 Now I was going home and I wanted to find a way to speak out for the captive dolphins and whales languishing in tanks all around the world. This is the moment when Empty the Tanks truly began. 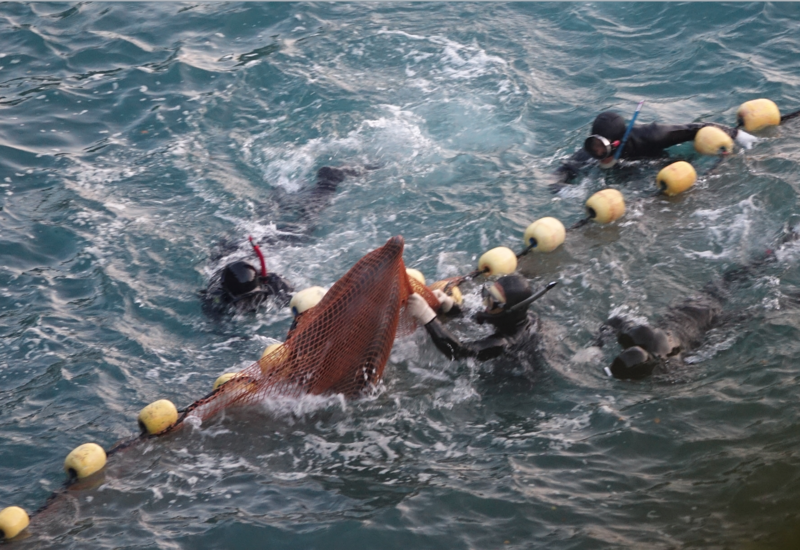 In Taiji, you see with your own eyes how the captivity industry is fully involved with these dolphin drives. It is an undeniable truth and I wanted to do more to expose it. It started with the idea of creating an event that would take place on the same day at the three SeaWorld locations in the United States. 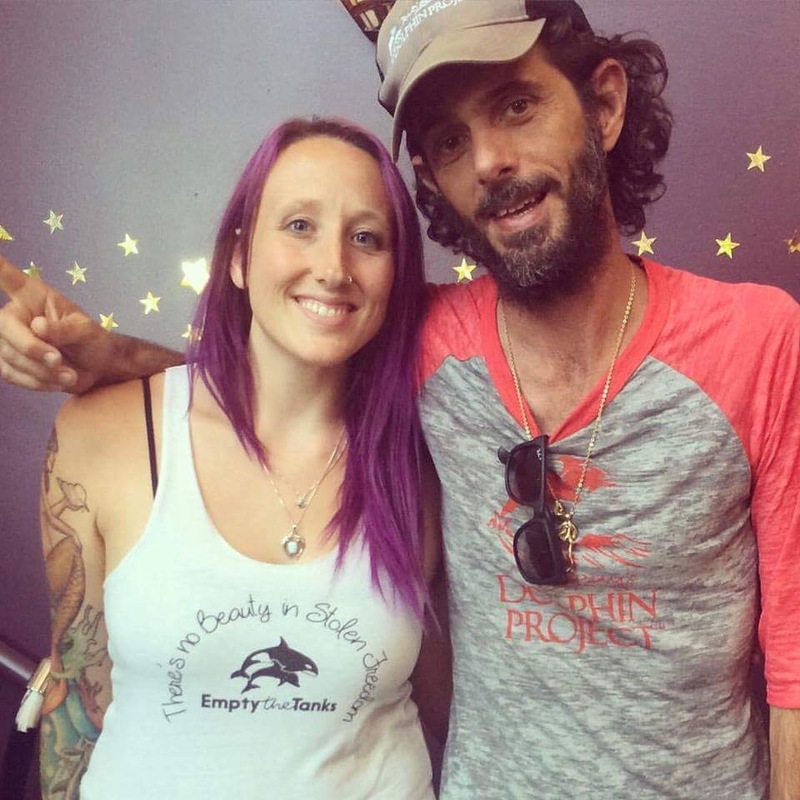 That idea grew with every passing week and in that first year, 21 locations across 12 countries participated in the 1st Annual Empty the Tanks Worldwide event. 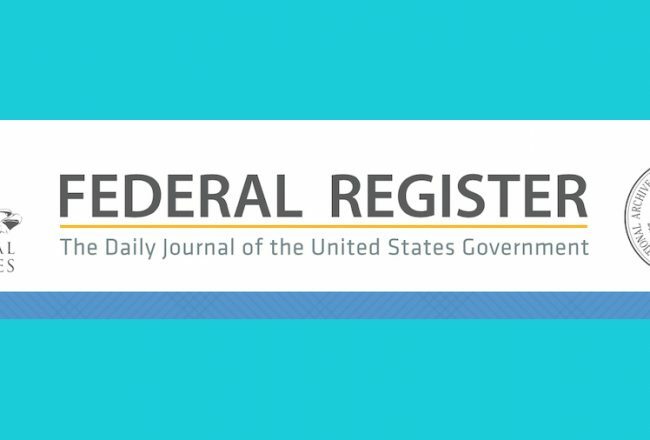 Last year, the event grew to 67 locations across 21 countries. 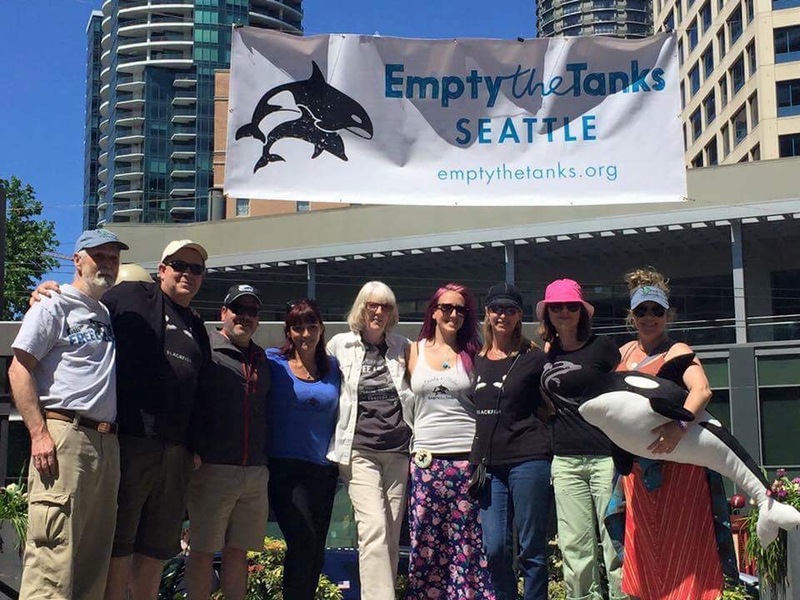 Empty the Tanks gives a platform to activists around the world so that we can all stand together and say that we want dolphin and whale captivity to end. The phrase “Empty the Tanks” is also commonly used now at a variety of global events. I am in awe every year at the individuals who show up to these events to speak on behalf of the imprisoned cetaceans around the world. There have been events where a single person has lead the charge with her signs and passion. And there have been events with hundreds of people who showed up to speak out against this exploitative industry. Every one of these people is a hero in my mind and heart. Since 2013, I have traveled to Taiji two more times and Empty the Tanks is now a 501(c)3 non profit based in the United States. The annual event will continue as always on the Saturday of Mother’s Day weekend as we honor the matriarchs in the dolphin and whale world and all their captive cousins. The future of Empty the Tanks will include some incredible new educational and awareness programs I am excited to share with you. Please visit emptythetanks.org for more information. Thank you to everyone who has supported this campaign. 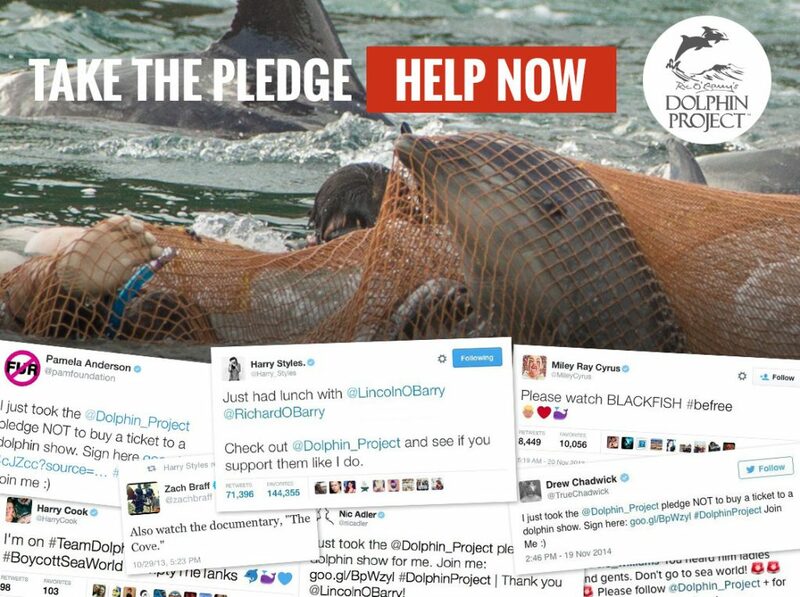 A special thank you to Ric O’Barry and Dolphin Project who have supported Empty the Tanks since year one. Together we are their voice. And together, we can empty the tanks!